Peep inside, that is, press it in a dark room to one eye while the other you keep closed tight, and as soon as you become accustomed to the dark you’ll begin to see light swirling within the ring, halos and rings of glittering pieces of light, particles of atoms, of atoms grow­ing smaller and smaller in the depths of the once tiny but now ever-expanding space, a peek into another space, into a seemingly infinite galaxy of galaxies, dancing, spinning, sparkling, exploding now! oh, that flash of fire in the distance! but where? but how? how far away? a fingertip and an infinity! his heart beating with excitement, with the expectation of worlds to come while he squints into the peep-hole of a ring? Some years later, as I was putting together the story collection of mine that’s coming out in April I saw the piece as wonderfully introductory, a little portal into the various worlds of the stories. 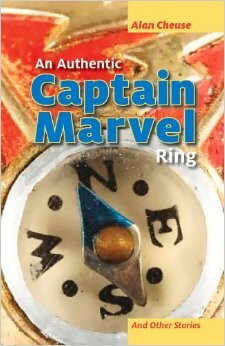 An Authentic Captain Marvel Ring turned out to be the title I immediately seized on for the collection and thanks to eBay (something I thought I would never write) I found a photograph of a ring that nearly conformed to my recollection of it. 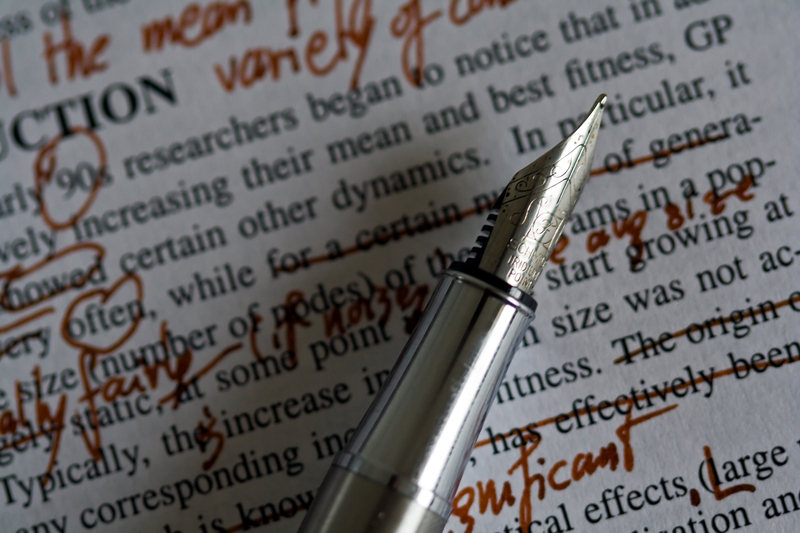 I thought I would write fairly quickly about this incident—the SR being there as the lead into the stories and lending the book itself the title—but as I type now I find myself slowing down a bit, pausing between sentences, to consider the role of the little magazine in my life and in the lives of many fiction writers. Without the editors asking me to contribute something, however brief, to that first issue, I would not have had something, however brief, to use as the entry to the stories—a need I had not recognized, ironically, until I had filled it. Do you like that? I do. It saves everyone, the humble and the great and the puffed-up, everyone, from making claims about him or herself, in a world where, let’s face it, the reader is still king.